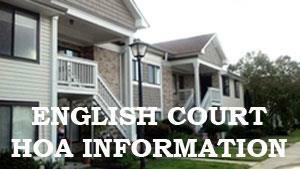 Archdale's Source for HOA Management! Allred & Co., REALTORS® offers full service property management and HOA Managment to the Archdale-Trinity area. 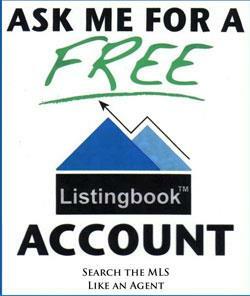 All resident and broker information can be found below or by calling Allred & Co., REALTORS® at 336-431-5441. We are happy to help with any of your property management needs. 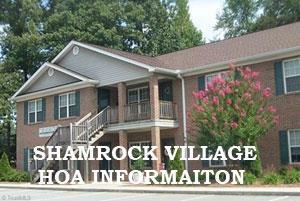 Click here for: High Point Realtors Assoc.